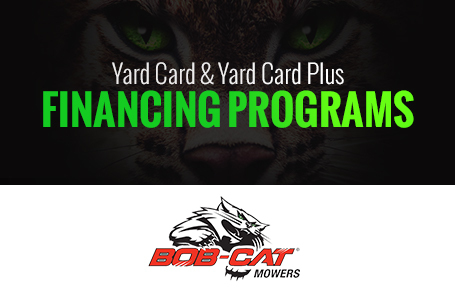 The new BOB-CAT® XRZ™ Pro is our latest professional grade mower built for the lawn care contractor and the homeowner who wants to mow like one. Professional grade DNA: We packed the BOB-CAT® XRZ™ Pro with innovative new features, top-quality value and all the toughness and reliability you've come to expect from BOB-CAT® mowers. 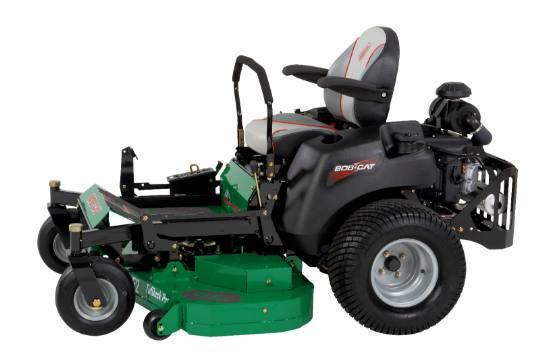 The XRZ™ Pro is the professional grade mower with the premium comfort and performance features you deserve. 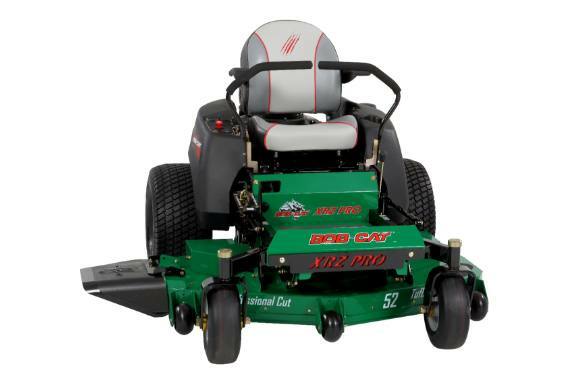 Peace Of Mind With Mow With Confidence - Industry Best Warranty: 6-year / 1,000 hour limited warranty. Performance and durability: The BOB-CAT® XRZ™ Pro comes standard with tough, commercial grade ZT-3400 transaxles, a powerful, smooth-running FX691V Kawasaki® engine and a productive top mowing speed of 8-miles per hour. A quick lift foot pedal lets you lift the deck conveniently right from the seat for easy transport over obstacles. Comfort and control: Adjustable, oversized controls with a dampening feature reduce hand and arm fatigue and provide steady control even on bumpy ground. 22-inch drive wheels smooth the ride and provide sure-footed traction. A premium EVC high back seat is standard for all-day mowing comfort. Cut quality: Our TufDeck™ Pro professional mowing system features an oversized polymer discharge chute for efficient dispersal of clippings. Our patented Double-Wave Baffle System™ stands grass up with maximum vacuum and lift. Fast blade tip speeds over 18,000 fpm slice lifted grass cleanly for a smooth, even finish. Reduced maintenance and easy service: The ZT-3400 drive system has fewer potential leak points for reliability. The open frame design and flip up floor plate makes access to key components easy. A flexible oil drain hose and easy to reach filters and dipstick makes oil changes simple. Oversize control handles are easy to grab and comfortable to reduce fatigue in hands and arms. Dampening on the controls provides smooth, responsive handling. High-back EVC (elastomeric vibration control) bucket seat with armrests absorbs vibration and reduces fatigue. Fore and aft seat adjustment provides comfort for any size operator.